We have engaged in the Japanese denim industry for about ten years. There is no room for doubt that the technical level that has supported the denim industry of this country is one of the highest in the world. However, is that offered to the world as it actually is? There lies the root of our philosophy. We named our brand MILESTONE BASEMENT in the hope that our products can be a new milestone for jeans that have existed as a symbol of history, ideology, and all sorts of culture. 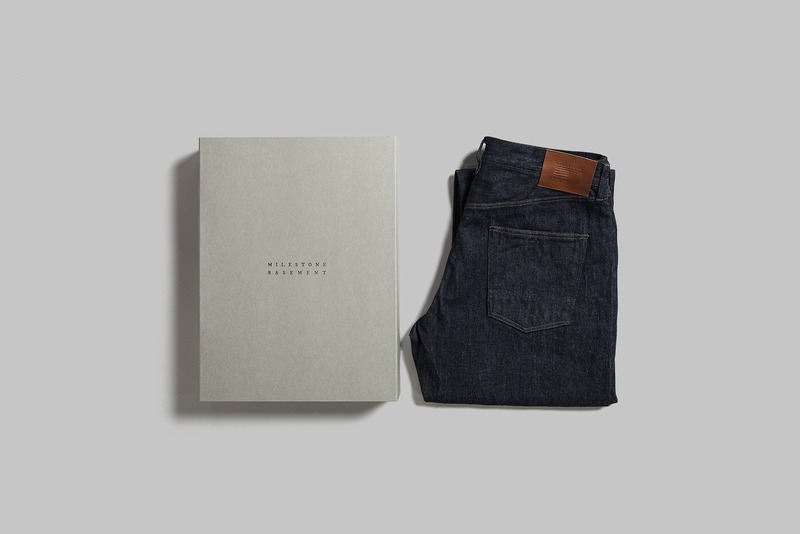 We update traditional 5-pocket-jeans on the line of authentic jeans history with a modern interpretation. Our products that were completed by careful handwork will fit well in your life and grow together with you. MILESTONE BASEMENT will redefine the true value of jeans.